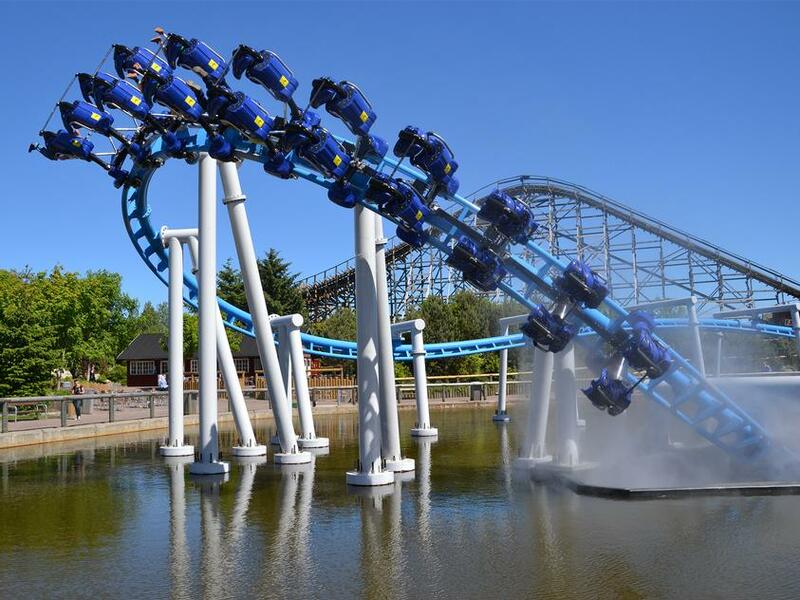 Vekoma Rides Manufacturing is one of the largest roller coaster manufacturers in the world and a market leader in the amusement industry. Controlling and having the entire process in-house from (concept) design to engineering and manufacturing, of all types of coasters, such as family coasters, thrill and mega coasters and family attractions. The latest Vekoma Rides designs are characteristic for its innovation, high quality and durability, whereby special attention is given to the specific wishes of clients to custom design their attractions. With a wide product range, Vekoma Rides is responsible for supplying all time favorites such as the Junior Coaster, the Suspended Family Coaster, Boomerang, Suspended Looping Coaster, Flying Dutchman and many more.